Nothing pleases a manager like a clean sheet, but they can also be your own best friend in one of sportsbook’s more interesting wagers. If you’re looking to make some serious money from the Win To Nil market, find out all you need to know on this very page. Match Result betting can often provide poor odds, in some cases making them not even worth taking. However there are some markets which require similar prediction work but with higher risk and higher reward. To Win To Nil Betting is certainly one of these and is fast becoming a go-to market for those wanting to boost their odds. What is To Win To Nil Betting? Win To Nil betting is incredibly similar to match result betting only that little bit more difficult as you’re backing a team to win without conceding a goal. Ultimately you’re backing a team to win by ‘X’ goals to nil. This is essentially two separate wagers combined and in order to receive a payout both need to come off. Firstly, you’re betting on the team you think will win the game. Secondly, you’re backing them to do so without conceding a goal. To win, the team you’ve selected must win the game by 1-0, 2-0, 3-0 or so on. Should the opposition score, your bet will lose. Most choose the Win To Nil market in order to enhance odds, so let’s take an example of a game between Manchester United and Leicester. As the home team, Manchester United are priced at 4/7 to win the game, not particularly profitable odds. To Win To Nil, United’s odds are increased to 13/10, making it a much better bet to take. To win the bet, United must then win the match and not allow Leicester to score during the game. It wouldn’t matter how many United scored, as long as they keep the ball from going in their goal. Where Can I Play To Win To Nil Bets? Almost all major online bookmakers will offer To Nil betting these days and at Bet & Skill we make sure we bring you all you need to know on them. We have reviews on all the big players such as Paddy Power, William Hill and Ladbrokes, while you’ll also find some of our favourite less-known bookies, all of whom offer great value on To Nil betting. You can generally enjoy To Nil betting on most major leagues now allowing you to really get stuck in on a Saturday afternoon, whether that be on Premier League betting, La Liga, Bundesliga and Serie A. You can check out our bookmakers page for all our top bookmakers. 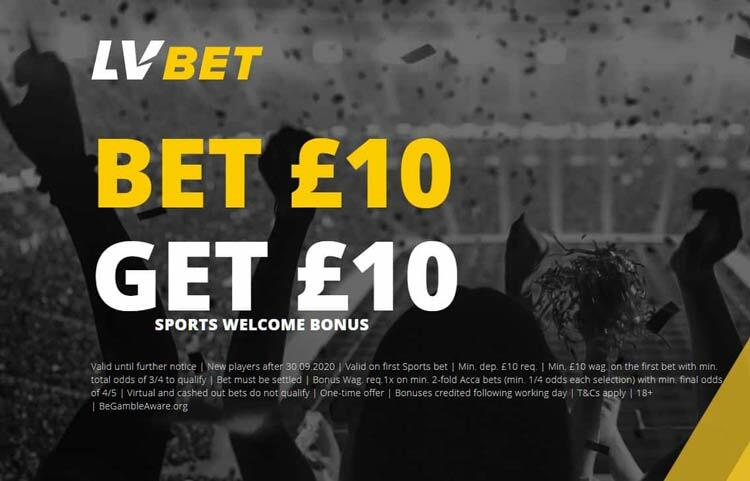 You won’t find a bookmaker these days not offering a series of fantastic betting offers and we do or best to collate all the best ones here at Bet & Skill. To Nil bets are perfect for playing with a free bet or welcome bonus as they can be risky ones to get right. By using a free bet you’re ultimately getting rid of the risk of losing your own money. You’ll find dozens of great betting offers on our Promos & Bonus Page well worth enjoying on this market, while across our site we strive to bring you the very best betting promotions across sportsbook, casino and slots. There are a number of times when a Win To Nil bet is perfect to play and can really boost your odds. You can look out for various aspects of a team’s play and form to try and dictate whether the wager is worth taking. One of the most common is a team’s current form. Are they scoring regularly? Are they conceding regularly? And what exactly has happened in the last few games. A team with a solid defence is always more likely to keep a clean sheet than one that is struggling at the foot of the table. Likewise, a team that’s freescoring at the top of the league is more likely to find the net. It’s also useful to keep an eye on any team news. A side without their star striker is less likely to find the net, while a goalkeeping crisis or defenders missing through injury and suspension can contribute to a team being weaker at the back. The context of the game is also important. You’re going to see more goals in a local derby or game of importance compared to a fixture with nothing really riding on it. Is There An Alternative To The To Win To Nil Market? Of course, you might not fancy either team to keep a clean sheet, in which case you’re going to want to place a bet on both teams to score. Another popular market, the match result and BTTS wager will also significantly boost your odds and is offered by bookmakers all over the world. At Bet & Skill we also continue to offer BTTS odds on all the biggest fixtures each and every week alongside our To Nil bets, so make sure you keep an eye out and make the most of them. It’s not often we’re wrong! While football is the most common sport associated with the To WinTo Nil market, there are other opportunities to play it in a number of other sports. "To Win To Nil Betting: All You Need To Know"